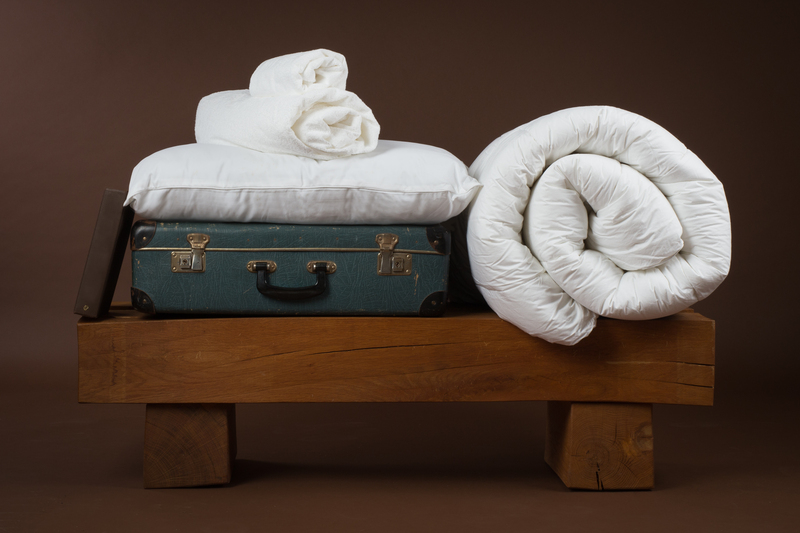 Tag Togs was set up in 2010 to supply trade with a luxury range of duvets, pillows and mattress protectors, our range has now been extended to include beds and mattresses and we now supply direct to the public. We are a small family run company and pride ourselves on offering affordable, friendly and value for money duvets, pillows, mattress protectors, mattresses and beds. A number of our products are produced in house, the rest are sourced from local companies, and about 80% of our products are made in the UK. We also offer a bespoke service for mattress protection, pillows and mattresses, for more details please use the contact form to get in touch.